Review: This guide has some good info and worth knowing, But it is generic info at best because every examiner has their own style and hot topics. 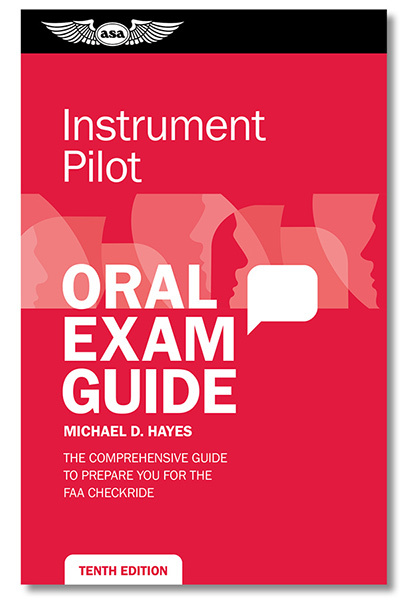 Review: Good info but didnt really apply to my checkride. Each DPE goes their own way which would make it hard for any book to adequately prepare you for. Review: Great exam guide with easy to understand answers to the example questions it gives. Haven't taken my instrument checkride yet but as i get closer I know this book is helping me a lot! Review: Wish I had studied this book prior to taking the written exam. I would have scored higher I am sure. Excellent resource.